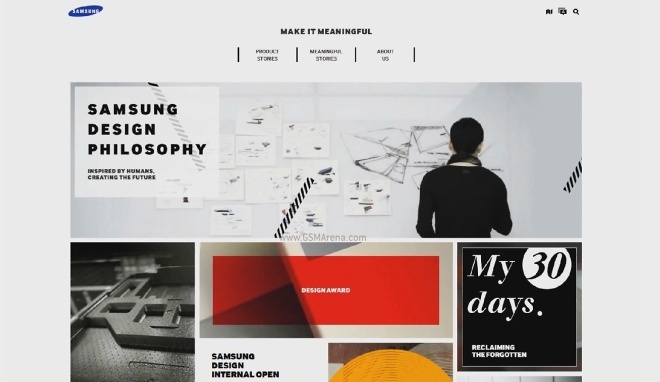 Samsung is teasing a website-slash-service, which will launch as design.samsung.com. The video teaser shows a lot of Samsung design ques like the nature inspired Galaxy S3 body, which we’re seeing molded from liquid polycarbonate. 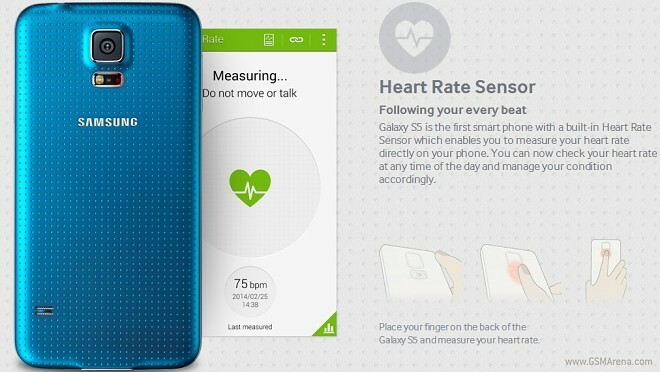 With its latest flagship, the Galaxy S5, Samsung decided to ramp up the health tracker angle, so much so that they included a heart rate sensor – the first of its kind on a mainstream smartphone. 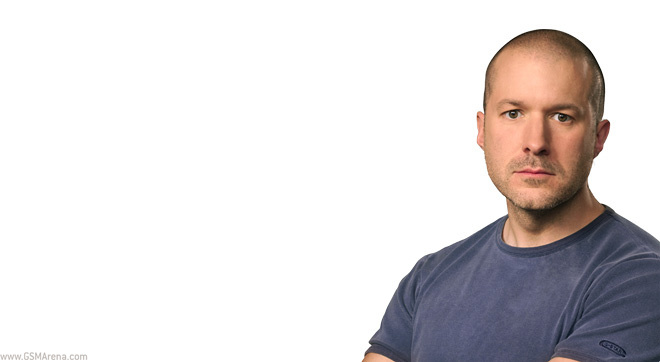 In a rare interview with the Sunday Times Sir Jony Ive, considered by many to be the mind behind the bulk of iconic Apple product designs, says “we’re surrounded by anonymous, poorly made objects”. 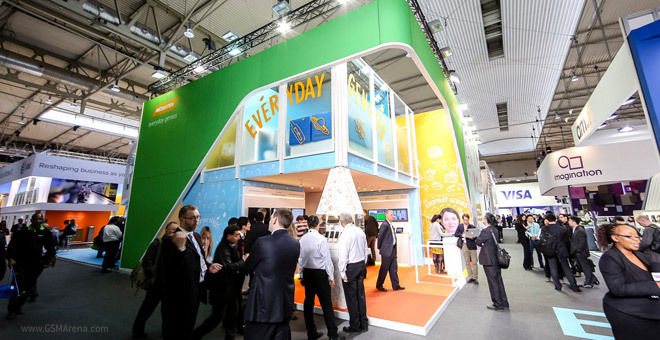 The latest piece of tech developed by Chinese smartphone chip manufacturer MediaTek involves a new proximity pairing technology that aims to compete with NFC. SanDisk has announced the availability of the world’s first 128GB microSD a few weeks ago at the MWC in Barcelona. It is the world’s highest capacity microSDXC card. 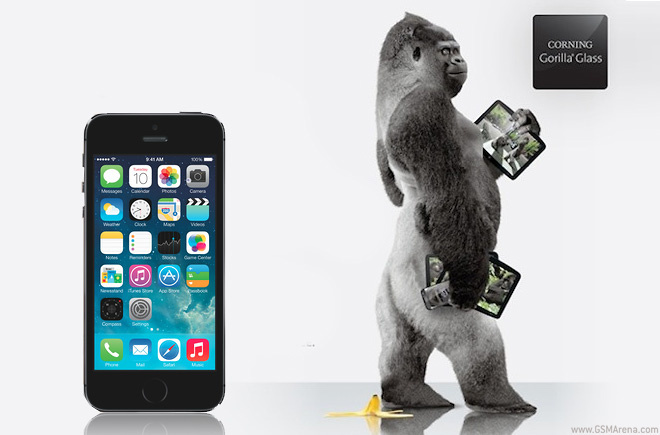 But is your device even accepting 128GB memory cards? It looks like pico projectors on smartphones are going to be able to up their imaging game. Images of Nokia’s first Android phone, the Nokia X, have surfaced, and they show the handset in all of its taken apart glory. A couple of benchmark results which have surfaced from Huawei’s new home-made octa-core Kirin 920 processor, showing some serious horsepower under the hood. 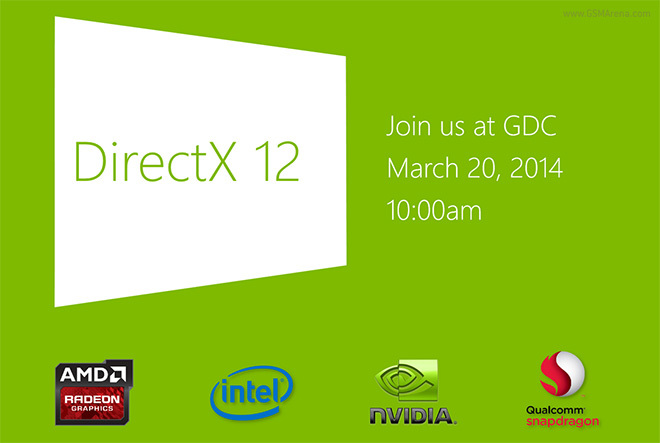 Microsoft will be giving game developers a closer look at the next version of its graphics API set on March 20 at Game Developer Conference or GDC. Microsoft didn’t reveal much about it right now and all we know for sure is that AMD, Intel, NVIDIA and Qualcomm are onboard with it right now. 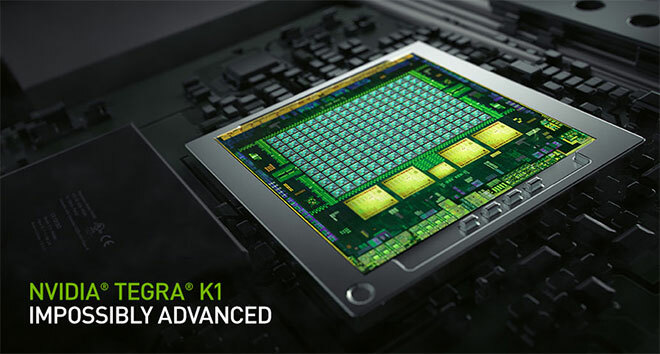 We already know that the Nvidia Tegra K1 GPU is crazy fast and today a batch of benchmarks prooves that the chipset’s 64-bit CPU is also no slouch. At a Morgan Stanley conference when asked by analyst James Fawcett about the puts and takes of sapphire versus glass Senior Vice President at Corning (the company that makes Gorilla Glass) Tony Tripeny has a lengthy response. Samsung is a wiz at making great videos and commercials and the company is certainly going to spare no effort in promoting its latest flagship. 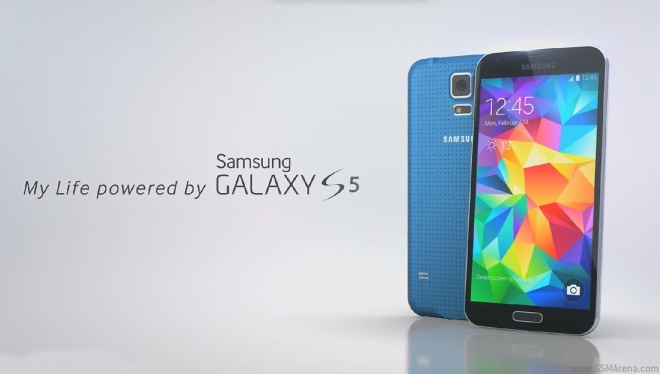 The Koreans have uploaded yet another promo video for the Galaxy S5 flagship. 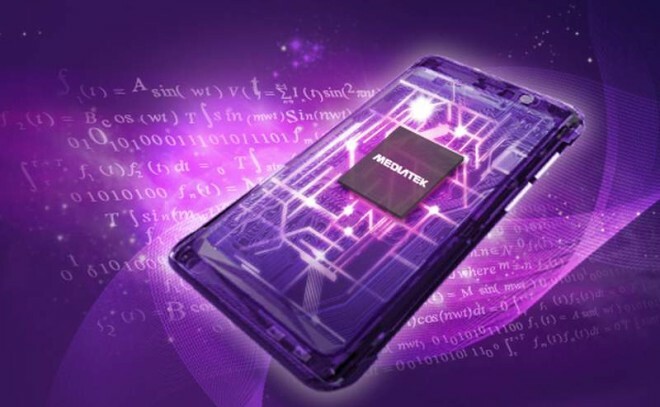 MediaTek is a name we’ve been hearing quite often – a company that’s riding the smartphone expansion by providing capable chipsets for low to mid-range phones. We sat down with Jeffrey Ju, US General Manager of the Smartphone Busines, about the company’s plans of breaking into the high-end. Allwinner is a chipset maker you’ve perhaps ran into when looking for Android-powered media players or affordable tablets (even HP has one). While its chipsets were never associated with performance, the new Allwinner UltraOcta A80 is poised to change that. 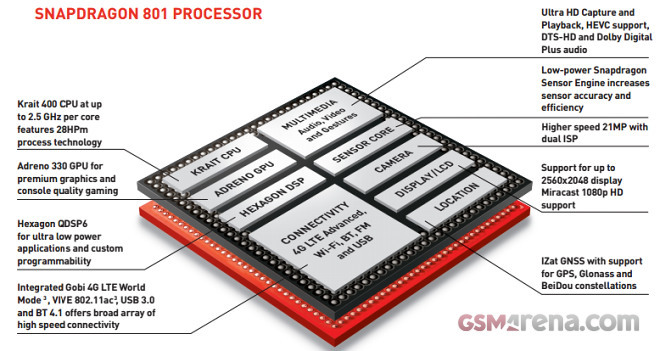 Mystery solved: What is Snapdragon 801 and is it powering the Samsung Galaxy S5? February 24 – what an eventful day! First we got a bunch of Nokia phones running on Android Jelly Bean, then Sony unleashed the next-generation flagship – Xperia Z2. Later HTC premiered two interesting Desire smartphones and finally, Samsung outed the Galaxy S5.